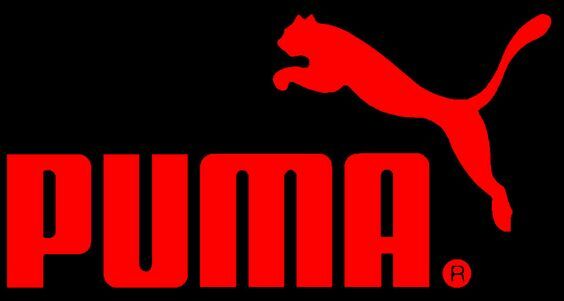 BOSTON – June 22, 2018 – PUMA and The Basketball Tournament (TBT) – the $2 million, winner-take-all summer basketball event broadcast live on ESPN – announced today a new multi-year partnership making PUMA the exclusive footwear and apparel partner of TBT. PUMA will receive promotional rights to all TBT games, including a significant presence on-site as well during all ESPN broadcasts. In a unique move and as part of the partnership, PUMA is offering an official endorsement deal to any player who competes in TBT and then signs on with an NBA team the following season. Following last year’s tournament, 16 players signed deals with NBA teams during the 2017-18 season. 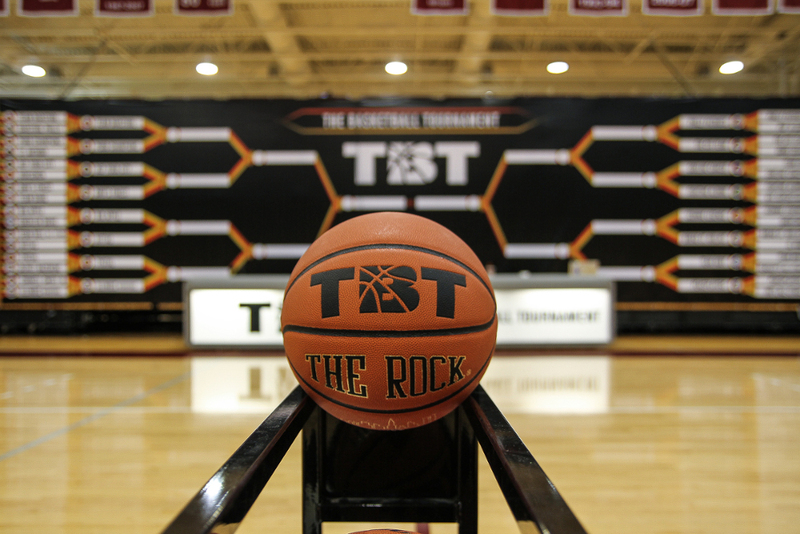 Now entering its fifth season, TBT just released its 72-team bracket consisting of college alumni teams, international basketball stars, ex-NBA players, future NBA players and more competing in the 2018 edition of the single-elimination 5-on-5 tournament. All games will be broadcast live on ESPN networks beginning Friday, June 29, at Spokane Hoopfest and culminating with the $2 million championship game on Friday, August 3 at Morgan State University in Baltimore. This year, 21 games will be televised on ESPN or ESPN2. 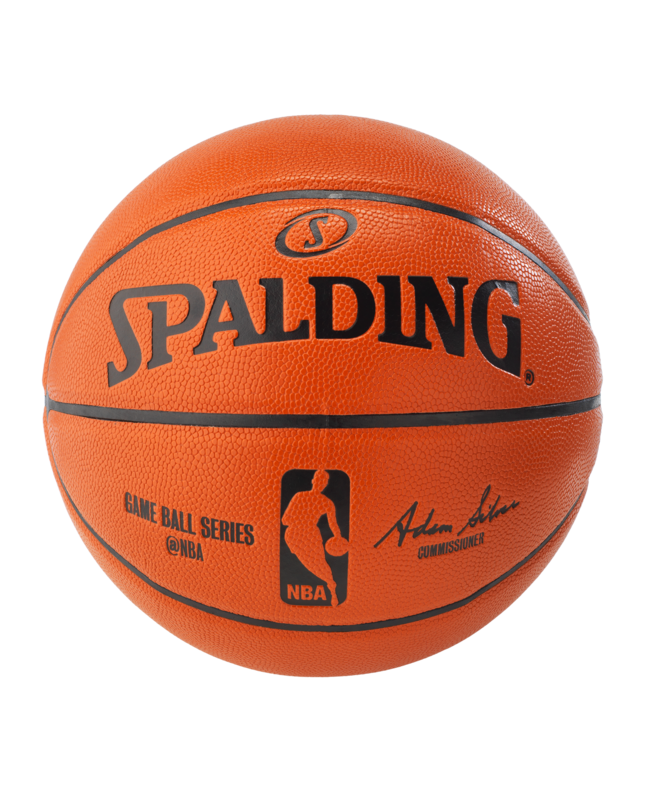 In all, 68 players with NBA experience and 27 college alumni teams are set to be involved in the 2018 tournament, as well as multiple former lottery picks and All-Stars with 11 NBA championships between them. In addition, 26 players competing in this year’s tournament competed in NCAA basketball this past season. Fans win 10%, or $200,000, of the $2 million prize. Tickets for all TBT game days and events are on sale now. 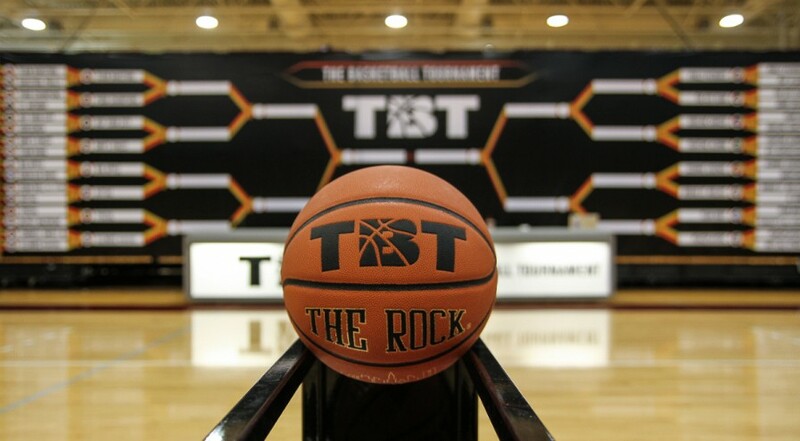 For more information, visit www.thetournament.com. To learn more about PUMA Basketball follow @pumahoops on social media. 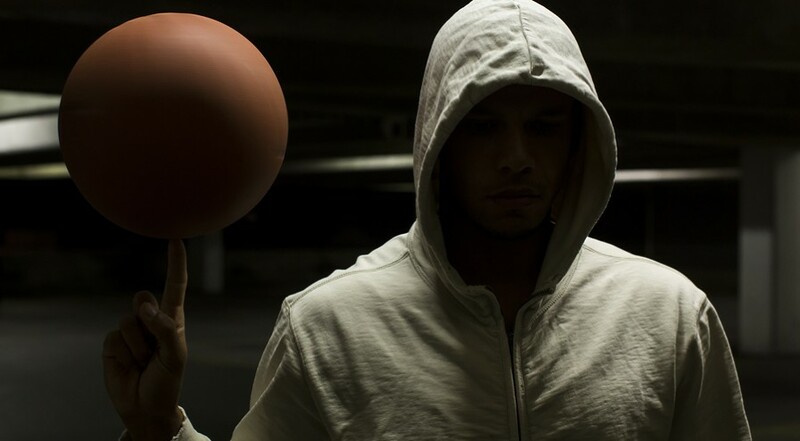 The BasketballElite.com Pro Team for 2016 is coming! Last year our pro team did a little jaunt through Europe and we decided to expand this year by jumping into The Basketball Tournament with a squad repping our home base in North Carolina. Although we cover national events and love basketball from coast to coast we do hail from the #HoopState. Thus, when the TBT modified the rules this year to eliminate some team names (like…’Elite’) we decided to use our headquarters in Winston-Salem as our base. And thus – the Salem City Slam were born. We have a strong roster – including former NBA All-Star and Wake Forest alum Josh Howard and Florida State star Mike Joyner – but we’ll need our fans’ help. And the best part? Fans get a cut of the prize money if they jump in and we do win it all. So here’s what I need you to do: follow me on Twitter @m_shockley, to start. I am the GM of the Salem City Slam and I will be posting a lot of info as we near the time to vote and sign up as a fan. Definitely pay attention over the next two weeks!! I can’t stress this enough. We’ll be releasing our full roster soon and we really need our fans to help us by getting out on Twitter, Intagram, Facebook, Snapchat, everywhere you can to help get the word out. 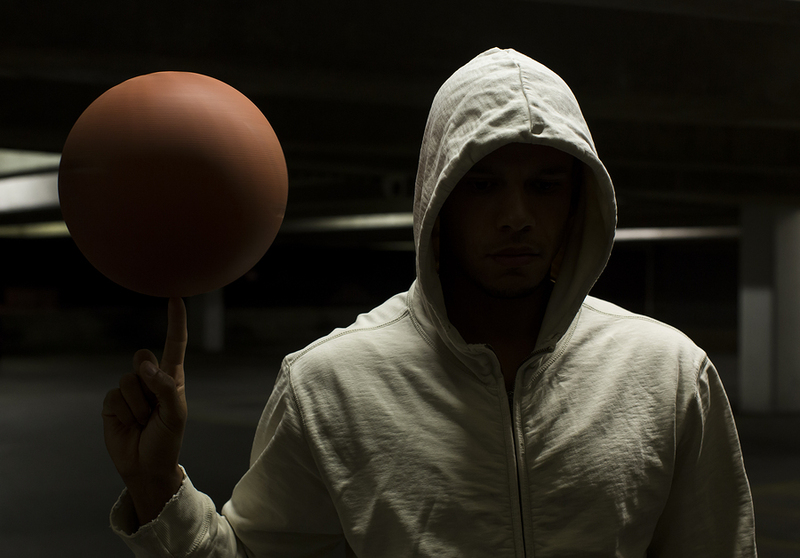 Subscribe to the Basketball Elite mailing list!